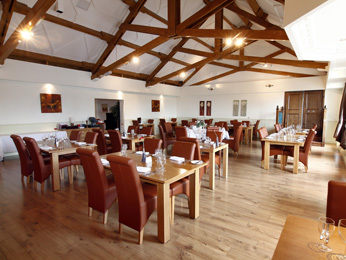 The South Marston Hotel & Leisure Club is ideally located just off the M4 junction 15. Located just off the A420 from junction 15, M4 via A419. 5 x fully equipped conference rooms with air conditioning and free WiFi internet throughout the hotel. 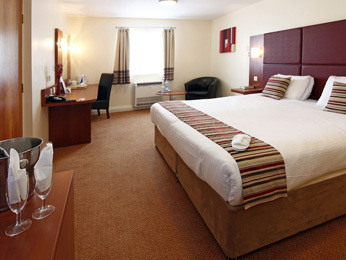 Our 3* hotel boasts 60 en-suite bedrooms including 4 x executive rooms. 1 superb restaurant, 1 bar and lounge area and a private function bar. 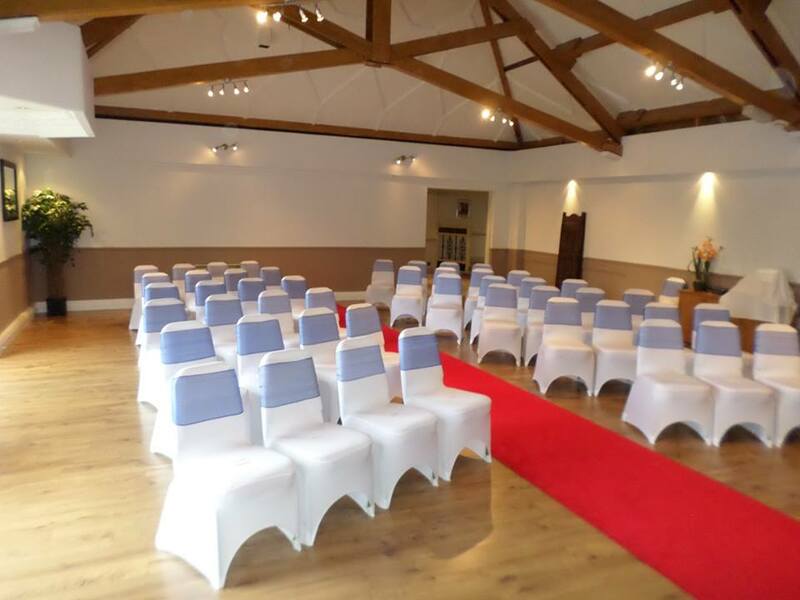 Our excellent meeting facilities can cater from 2-150 delegates, ideal for exhibitions, residential training courses, day meetings and private functions. The hotel also offers 200 complimentary parking spaces. 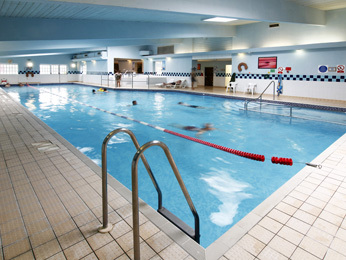 We offer extensive leisure facilities including 23 metre indoor pool, sauna, steam room spa, fully equipped gym and beauty rooms. The hotel also offers 200 complimentary parking spaces. We ensure that out business services and conference facilities meet the highest expectations. We will set up your meeting room exactly to your specifications. We offer a range of equipment to hire for your event, simply let us know what you need and we can arrange if for you. 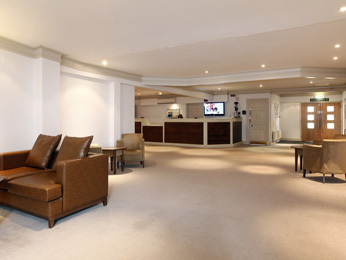 Contact The South Marston Hotel and Leisure Club directly or use our simple contact form.